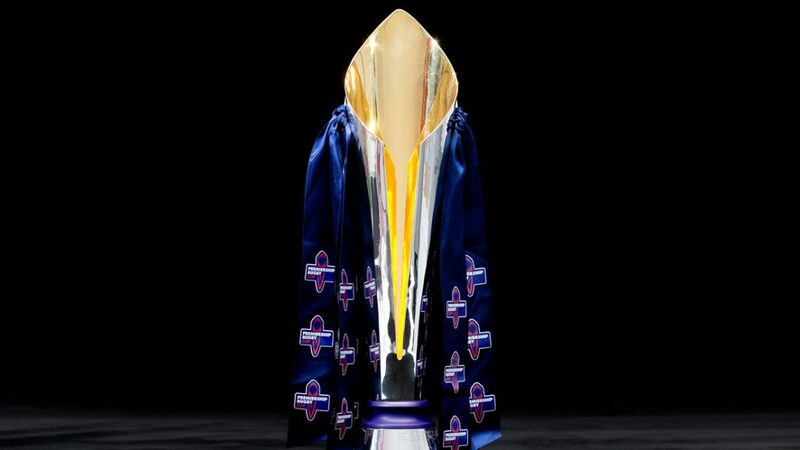 Worcester Warriors and Sale Sharks will kick off the brand new Premiership Rugby Cup competition when it is launched on Friday 26 October. Involving the 12 Gallagher Premiership Rugby clubs, and with total prize money of more than half a million pounds, the Premiership Rugby Cup will be played over four pool rounds, including the Derby Day weekend, semi-finals and Final. The first weekend sees two matches live on BT Sport with Saracens hosting Leicester Tigers on Saturday 27th and Exeter Chiefs making the trip to Newcastle Falcons the next day. The Premiership Rugby Cup will comprise three pools of four teams each and will kick off with the first three pool rounds starting on the last weekend of October and the last round in the New Year. The New Year round will see Derby Day clashes for the 12 teams before the Cup moves into the knockout phase with the three pool winners and the best runner up moving into the semi-finals. The Derby Day round is split over two weekends, ensuring all players receive a mid-season break. “The pathway for young players is now clear linking the Under-18s League, the Premiership Rugby Shield and now the Premiership Rugby Cup into one strong route towards Gallagher Premiership Rugby, European competitions and Test matches. “Many Test players including Owen Farrell, George Ford and Maro Itoje all made their senior debuts in the previous Anglo-Welsh Cup and some of the most recent Breakthrough Players of the Year have been Jack Nowell, Jonny May and Adam Radwan. “This focus on new playing and coaching talent will continue in the new Cup format with young players and coaches experiencing the challenge of bigger crowds and TV exposure. Holders Exeter Chiefs kick off the defence of their title against Newcastle Falcons and Chiefs Director of Rugby Rob Baxter said: “You need to run a strong squad to be successful in Gallagher Premiership Rugby and in Europe so the Premiership Rugby Cup is crucial for those squad players as they are trying to prove themselves. “These are important games of rugby as you are putting an Exeter Chiefs shirt on. We expect the guys to go out and play well every time and that formula has been pretty successful for us so far with us getting to Finals and winning it last year. “The Cup competition is a perfect bridge to Gallagher Premiership Rugby and Europe for a player and we believe if players have shown good form in the Cup competition they will show good form in Premiership and Europe.